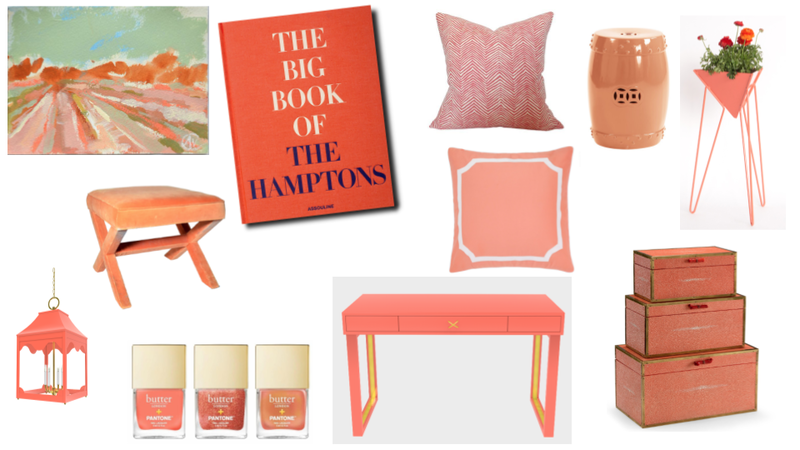 We’re ready to embrace Living Coral, Pantone’s 2019 Color of the Year. This bright, punchy color can’t help but make us smile and can provide that ideal pop of fun in your space. We’ve rounded up our top picks of coral furniture and accessories that could work in a variety of rooms and styles, listed clockwise from top left.